Is Whisky Bad For You? - Here Is Your Answer. Is Whisky Bad For You? While in large amounts whisky can be addictive and destructive to your body and lifestyle, in moderation it can actually benefit your health in many ways. Originally distilled for medicinal purposes, it is no wonder that whisky is one of the most beneficial alcohols out there. 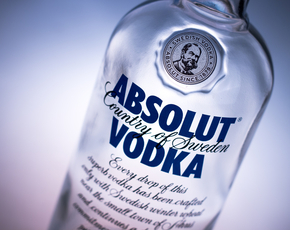 Of course, any alcohol when consumed in excess can be detrimental to your mind, body and social life. 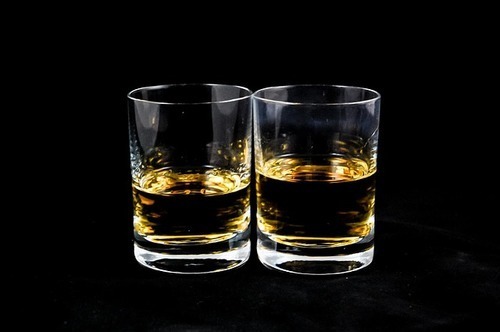 However when whisky is consumed on a more conservative basis, such as a couple ounces per week, it actually works to protect your body from a variety of ills that can affect you as you age. Whisky contains ellagic acid, an antioxidant that protects against cancer by promoting apoptosis, or cell death, specifically in cancer cells. This can prevent cancer from spreading, and is linked particularly to the protection against prostate, breast, and bladder cancers. Ellagic acid can also reduce inflammation found throughout the body, and may consequently help reduce the symptoms of arthritis. 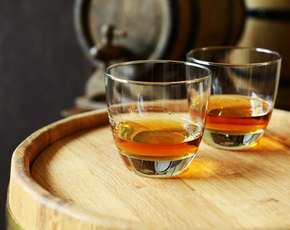 A couple shots of your favorite whisky can also help prevent the development of Alzheimer's and dementia. It can reduce your risk of blood clots, which in turn can lower your risk of experiencing a stroke or heart attack. It may also help regulate blood sugar and reduce the risk of diabetes (or be a good choice of drink if you are already living with the illness). 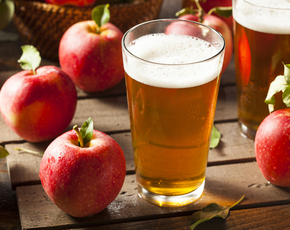 It is also a great alternative to beer or sugary cocktails if you are watching your weight, as it won't give you that beer gut you want to avoid. 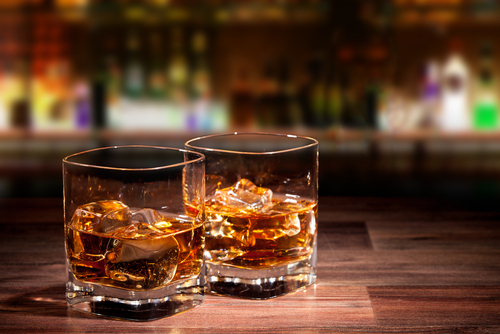 Keep in mind that all of these good effects hold true when whisky is consumed in moderation. It is always a possibility to develop a dependence on, or addiction to alcohol, which can have severe consequences on your life. All social relationships, work, hygiene, good nutrition and health can take a backseat to getting a buzz. Moral and ethical values can be compromised, and your risk of traumatic or fatal accidents and liver disease skyrocket. 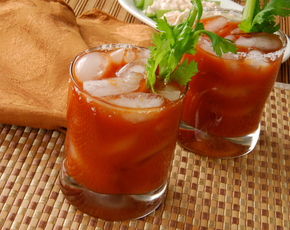 Limit your intake to a reasonable amount and you will see nothing but the good of this drink.